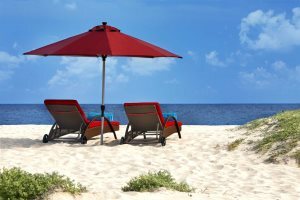 Are you a self-confessed beach lover? 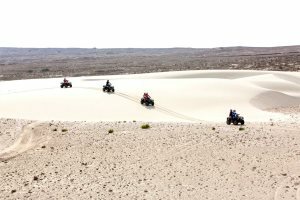 The untouched miles of soft golden and white sands in Cape Verde will not disappoint. All-inclusive holidays are ideal for families, couples and groups alike. We also feature many hotels offering dining packages and flexible meal options to pre-book. Escape the UK during the cold winter months and find everything from beautiful beaches and azure waters through to new adventures and unique opportunities. 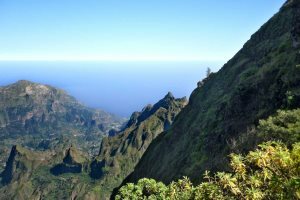 Stroll in a live volcanic crater one day, soak up the sun on a tropical beach the next, fish for big game or dive in a sunken wreck on another and hike through stunning mountain scenery on another - the Cape Verde islands with their stunning diversity can provide all this and more. What are you waiting for? A tailor made holiday will offer much more of the true personality of the islands. Let us, as the specialists, help you plan the perfect itinerary for you and your party. 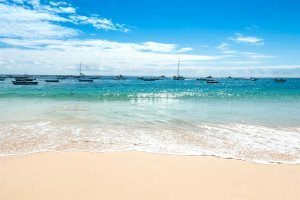 Cape Verde's climate is pleasantly tropical with year round average temperatures between 26° and 30° C and the islands generally enjoy uninterrupted sunshine from November to May. Children are welcomed throughout the islands and are an important part of Cape Verdean life. Many hotels have kids facilities, and there is always something to do or see. 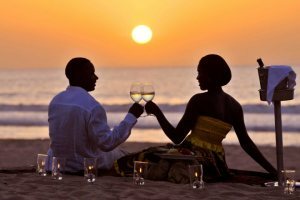 Discover the perfect holiday for two through our hand-picked selection of couples' holidays. We pride ourselves on our customer service and always look to improve our holidays and service. Read our most recent independent customer reviews. 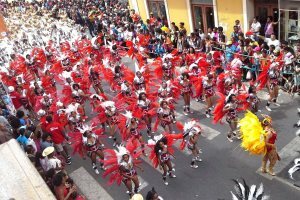 Experience the vibrant celebrations which make up Cape Verde's most famous Carnival - in Mindelo, São Vicente. 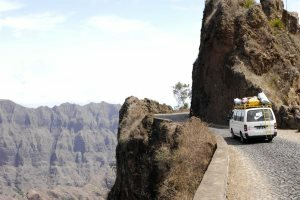 For those who want to explore more than one of the Cape Verde islands we have put together a selection of one and two week island hopping itineraries taking in up to five of the islands. 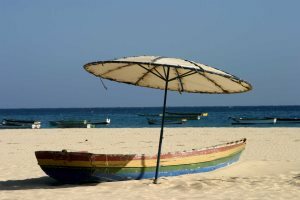 Cape Verde has much to offer than just sunbathing and it would be a pity to visit such a diverse place without learning about your island, or take a day trip to another. 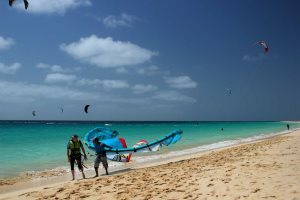 The islands are a world-class destination for all kinds of watersports and offer some breath-taking walking terrain and scenery. 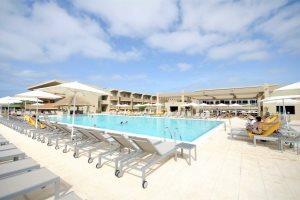 We are delighted to offer holidays to The Gambia through our sister company The Gambia Experience who have been providing exceptional holidays to the smiling coast for over 27 years. 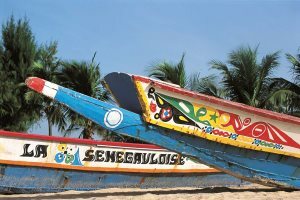 Senegal has remained something of an unknown quantity for British holidaymakers, though it has long been a favourite holiday destination for our European neighbours. 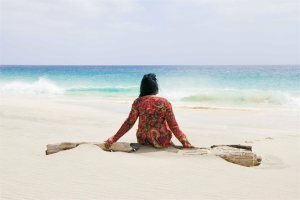 Our first time visiting Cape Verde, it exceeded our expectations. We shall definitely return and use ‘Cape Verde Experience’.